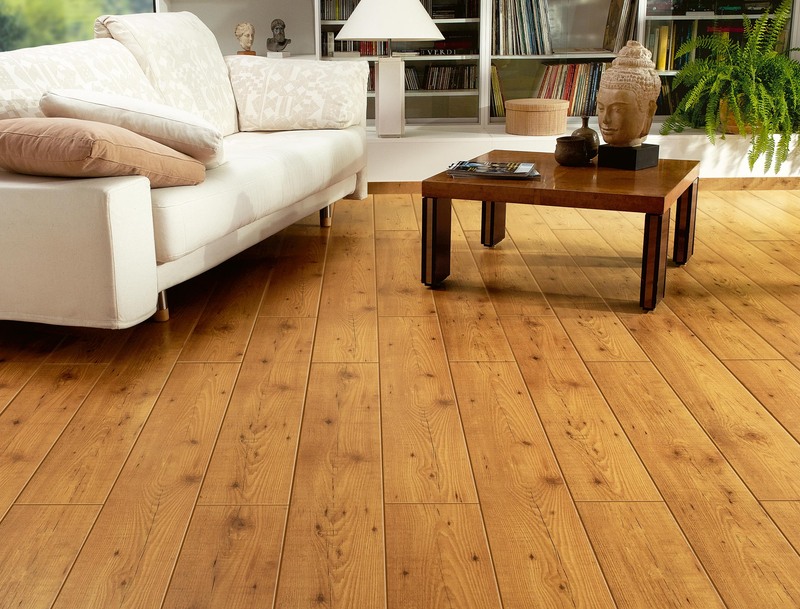 Our solid wood floors are an amazing choice for anyone looking for a luxurious, authentic wood finish in the home. 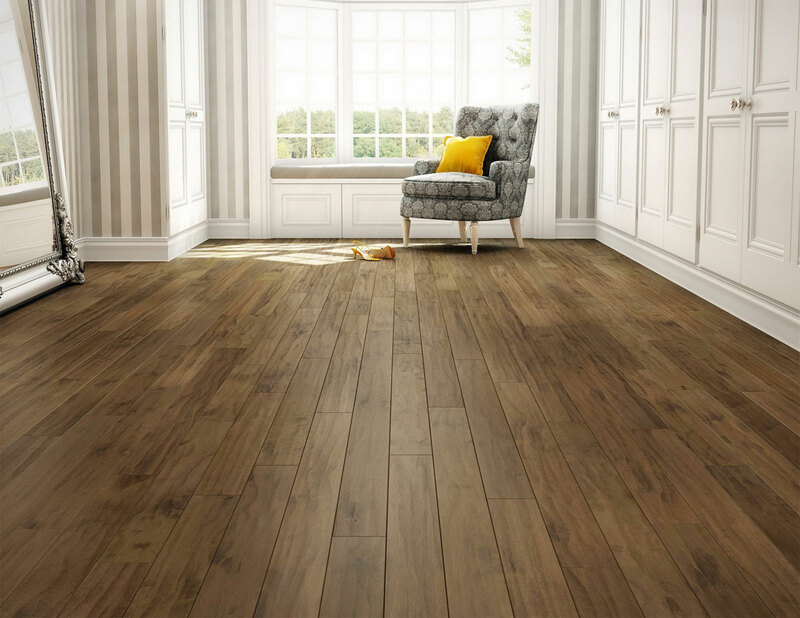 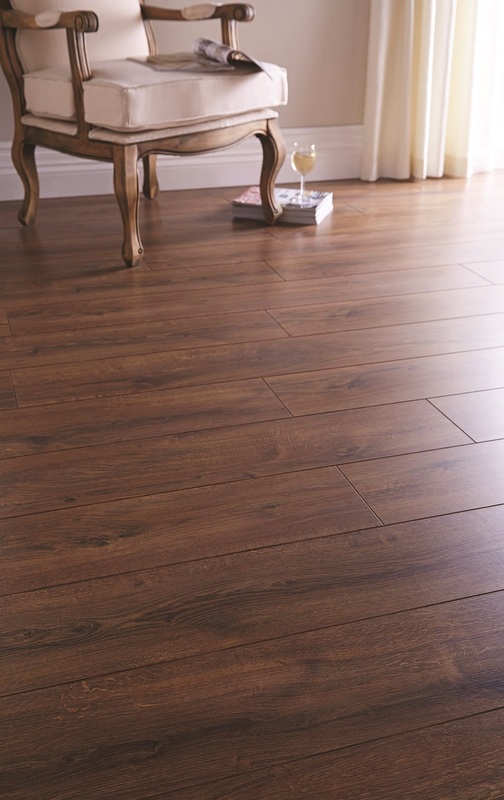 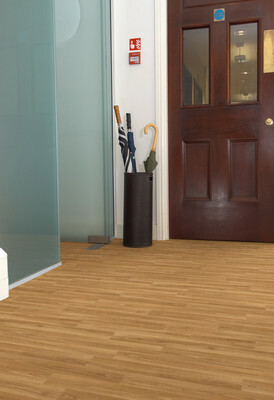 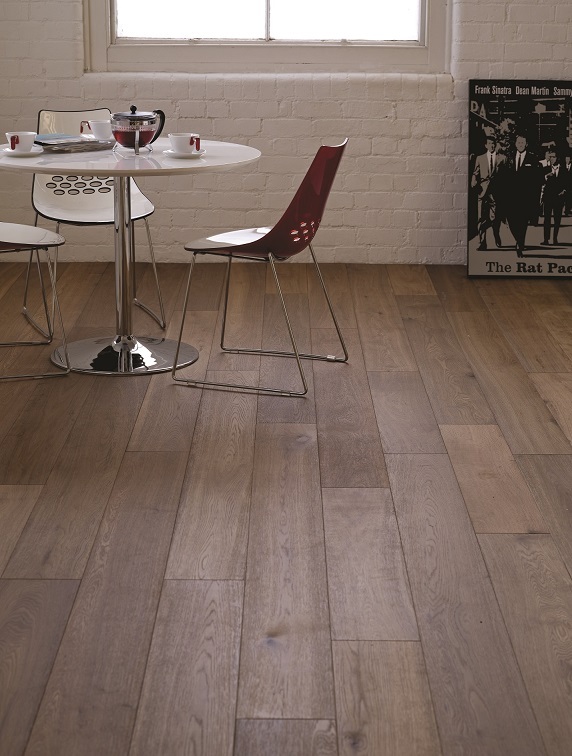 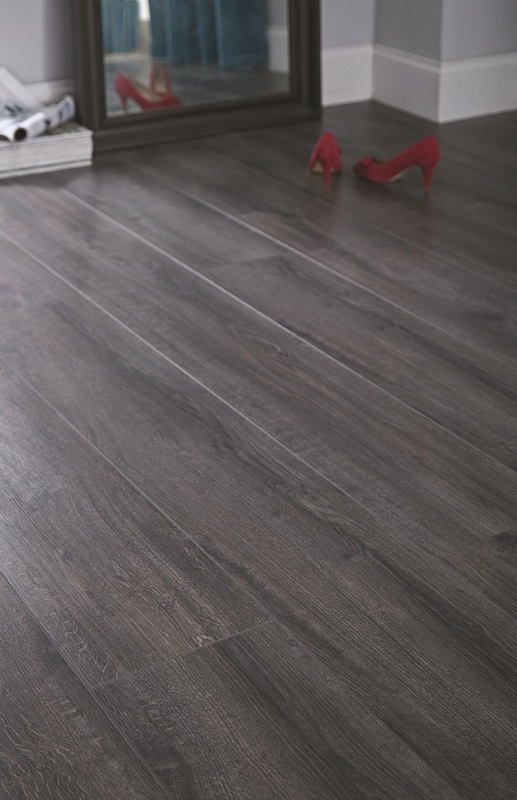 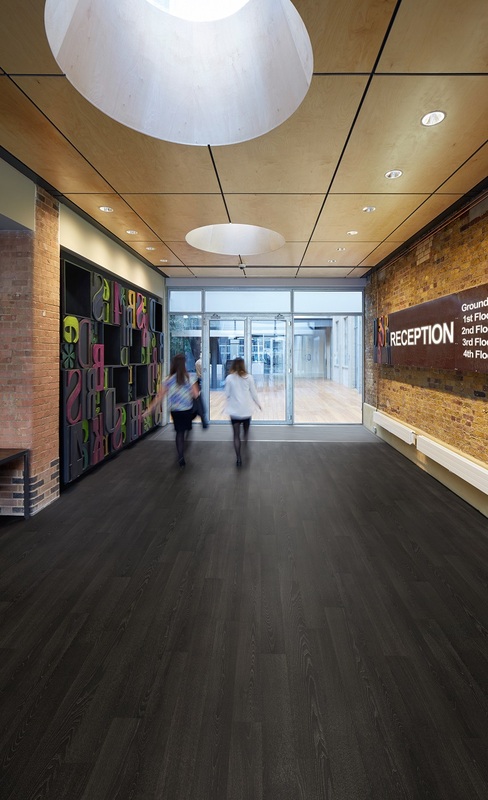 We have a superb range of solid wood flooring in stock, all of which is available at the UKs lowest prices. These premium quality products are our speciality so you can feel comfortable that you will always receive a top product at fantastic value for money when ordering from Prestige-carpets.